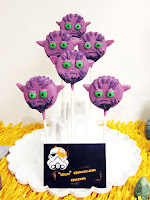 The best Star Wars Rebels Birthday Party Ideas, Recipes, and Printables. 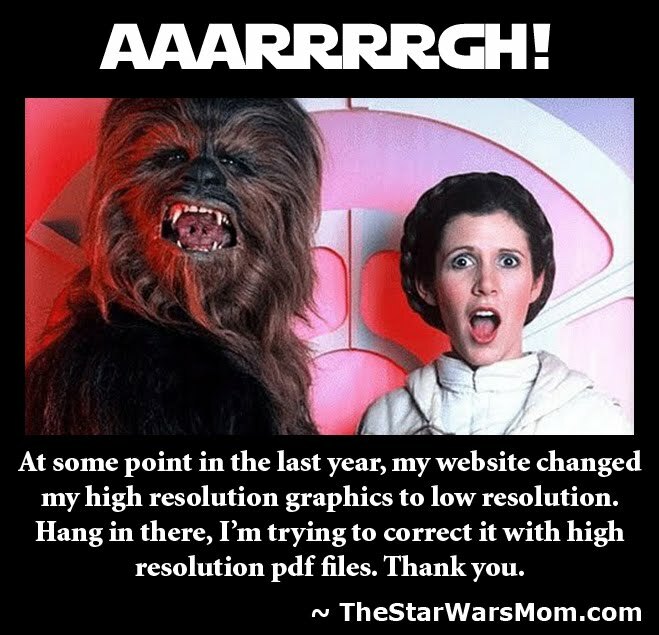 It's amazing how many "Star Wars Moms and Dads" there are out in our galaxy. So many have thrown spectacular birthday parties for their children. 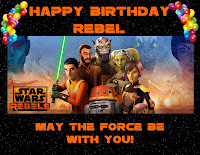 I thought it would be fun to round up some of the best ideas on the internet all in one post, so you can easily put together the BEST Star Wars Rebels Party possible!!! 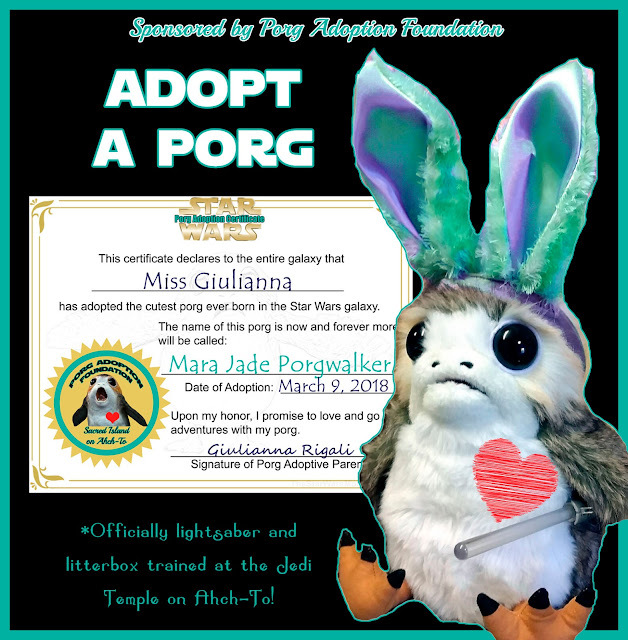 Of course, I have posted many Star Wars Rebels free printables and recipes, which will all be listed below, too. But don't miss out on these other amazing ideas! 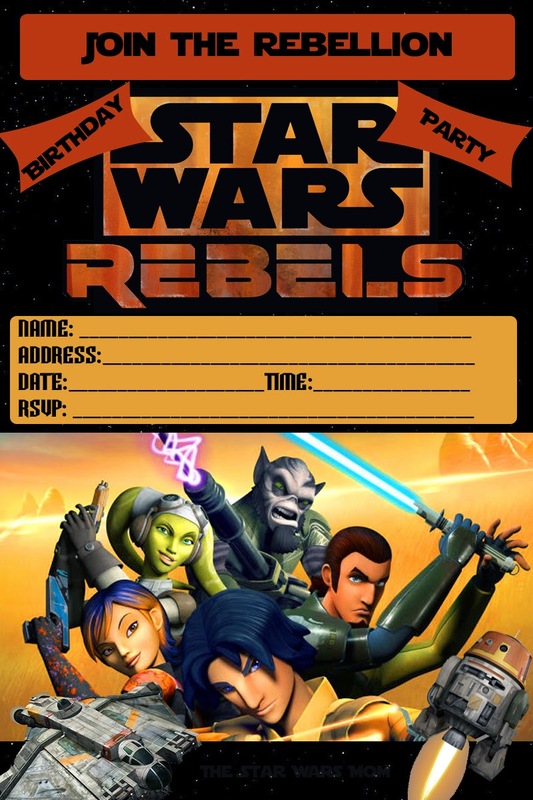 First you'll need the Star Wars Rebels Birthday Party Invitation. This is from the first season, but it's still awesome! 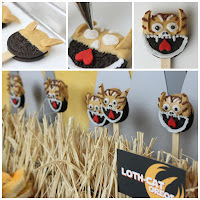 Zeb Orrelios Oreos are such a great idea. I didn't see how to make them, but I'm guessing one could take purple Wilton candy melts and dip the oreos and form ears or take white chocolate chips and dye them purple. Giselle of The Busy Spatula also displays Kanan Lightsaber Kebabs on the same page. The Loth-Cat Oreos recipe is over on the Star Wars blog. Jenn uses peanut butter melts and red heart sprinkles. 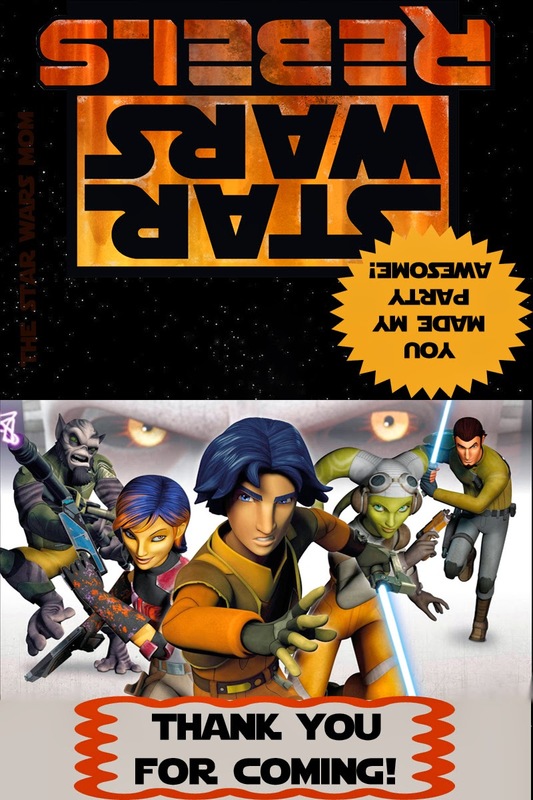 She has a lot of other fun Star Wars Rebels ideas on the same page. 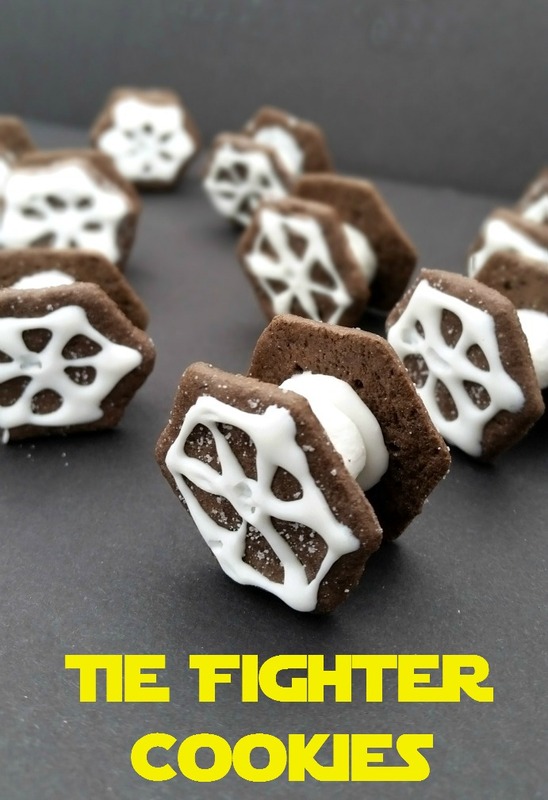 The Tie-Fighter Cookies are simple to make and a great project by Janice at Celebrating Family. 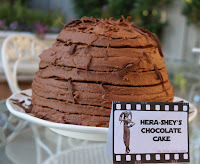 This would be a project the kids could do as an edible craft. Jenn from the Star Wars blog, also blogs on The Nerdist. 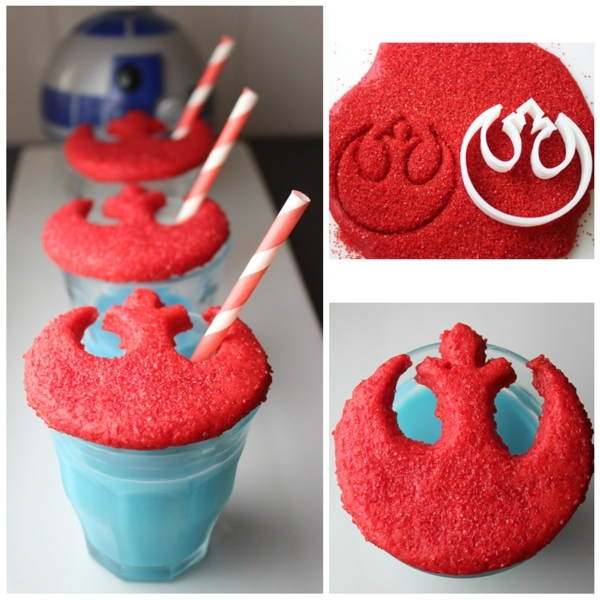 Check out her idea for Star Wars Rebels Cookies and Blue Milk. Jenn also shared the idea of using Rice Krispies Treats and Orange Candy melts to make Chopper Cereal Treats. So cute! 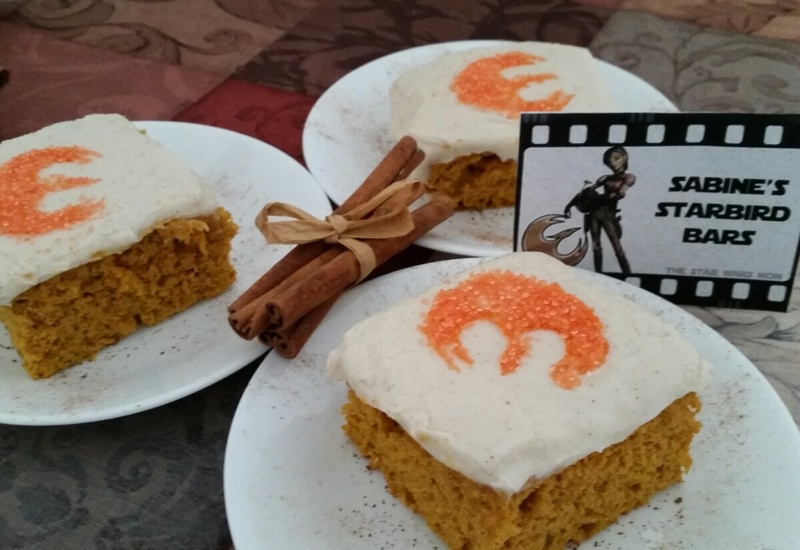 I made a free starbird stencil which you can use to make Star Wars Rebels Sabine's Starbird Bars. Very simple and so delicious. We used pumpkin bars with Mascarpone Icing, but you can use any orange colored cake, white icing, and orange sprinkles. Then there is Kanan's Kannonballs. 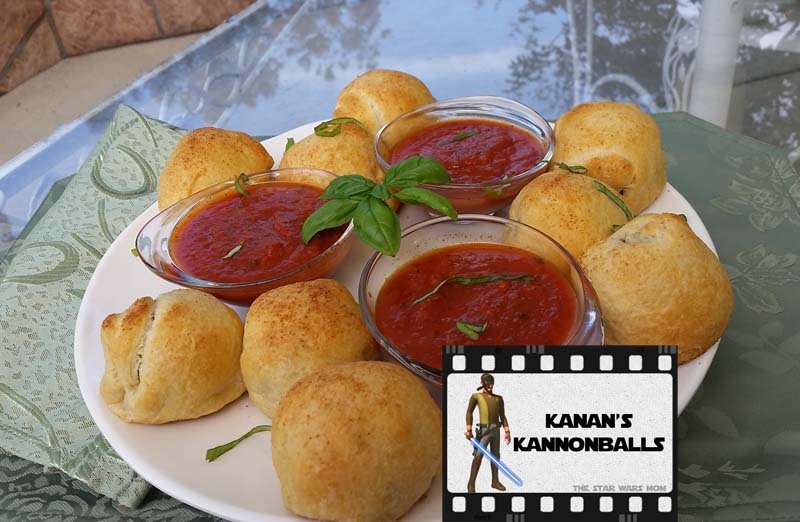 So simple to make if you use frozen meatballs, crescent rolls, and a jar of marinara. They are yummy! 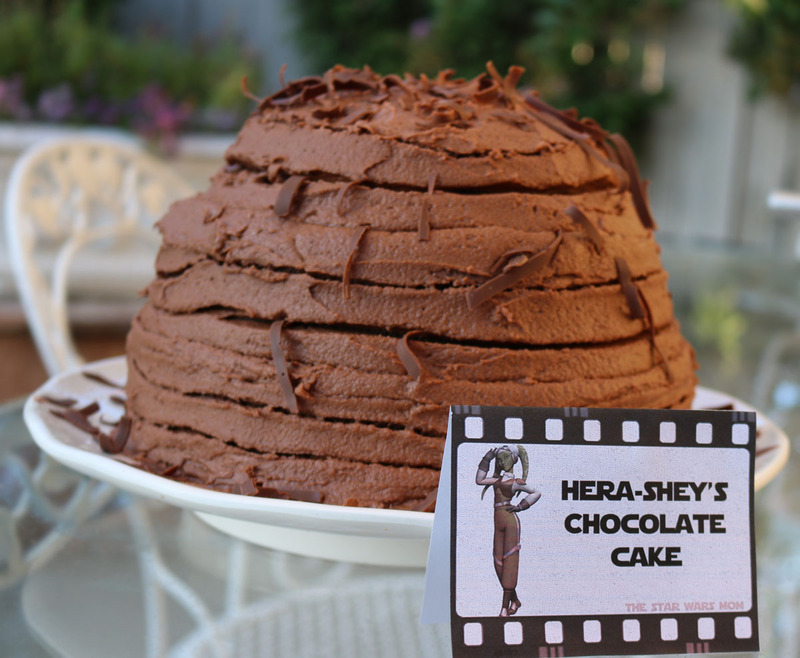 Any chocolate cake could be used with our free label for Star Wars Rebels Hera Syndulla's HERAshey's Chocolate Cake, but we also have a recipe for you. It's delicious!!! 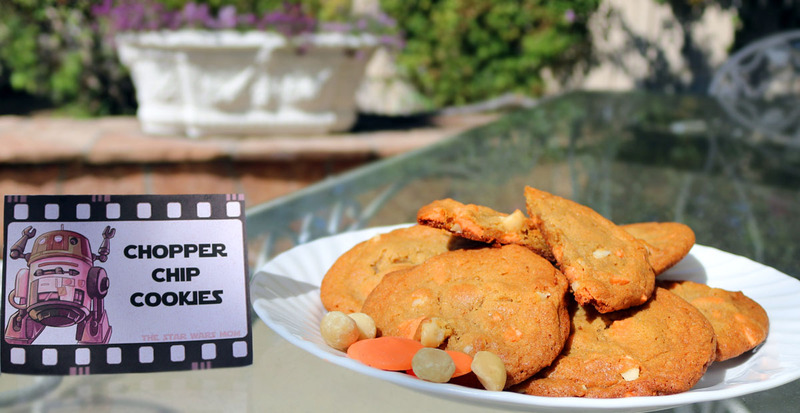 And we have our secret recipe for Star Wars Chopper Chip Cookies. These are so scrumptious. You will want to use this base recipe for all of your "chip" cookies. 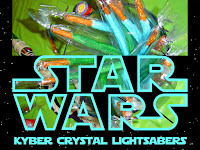 And one of our older recipes that is still a hit...Kyber Crystal Sparkling Lightsabers recipe and label. 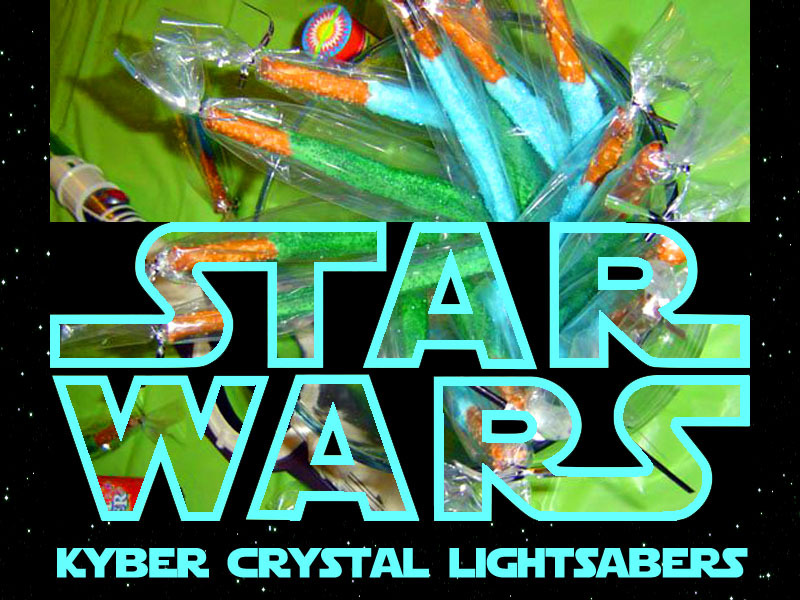 Using pretzel rods, candy melts, and candy sprinkles, you'll have the coolest lightsaber treats in town. 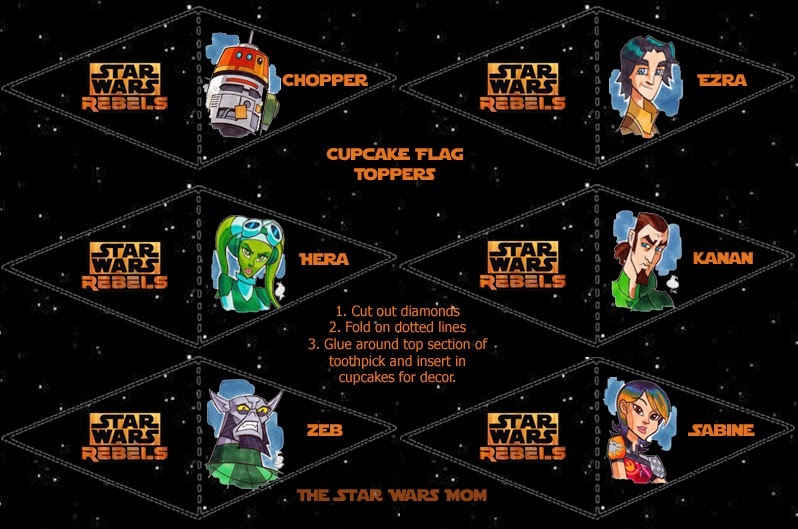 Here are free Star Wars Rebels cupcake toppers. Just print, cut, and glue to toothpicks. 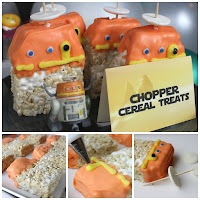 Then insert into frosted cupcakes for a great Star Wars Rebels treat. 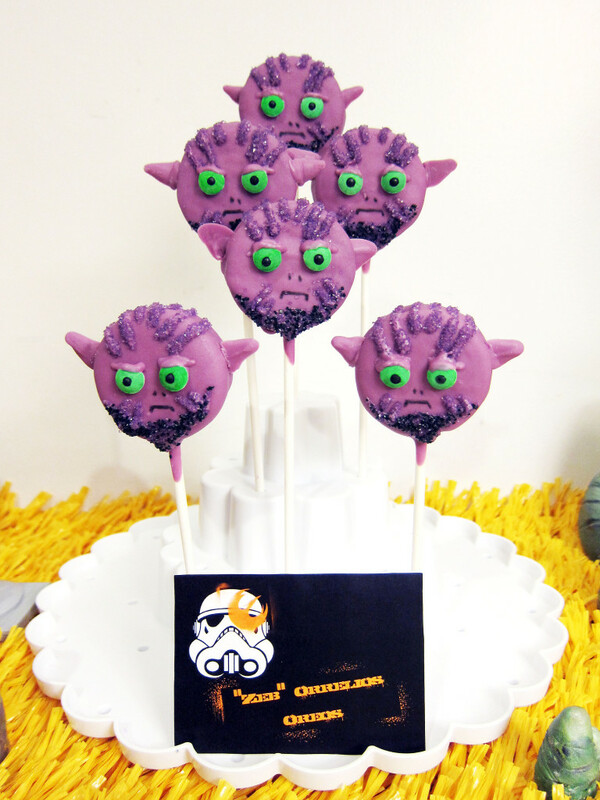 And we have free Star Wars Rebels Birthday Party treat bag toppers too. 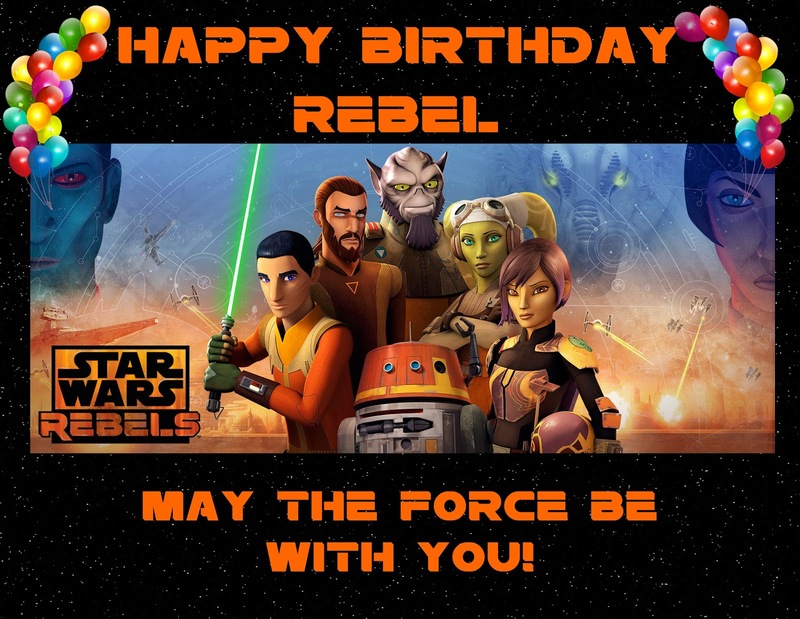 Rebel, if you need a free printable Star Wars Rebels Birthday Party Banner, we have that for you, as well. If you run a search on this website, you'll find other Star Wars Rebels Birthday Party ideas and recipes, as well.